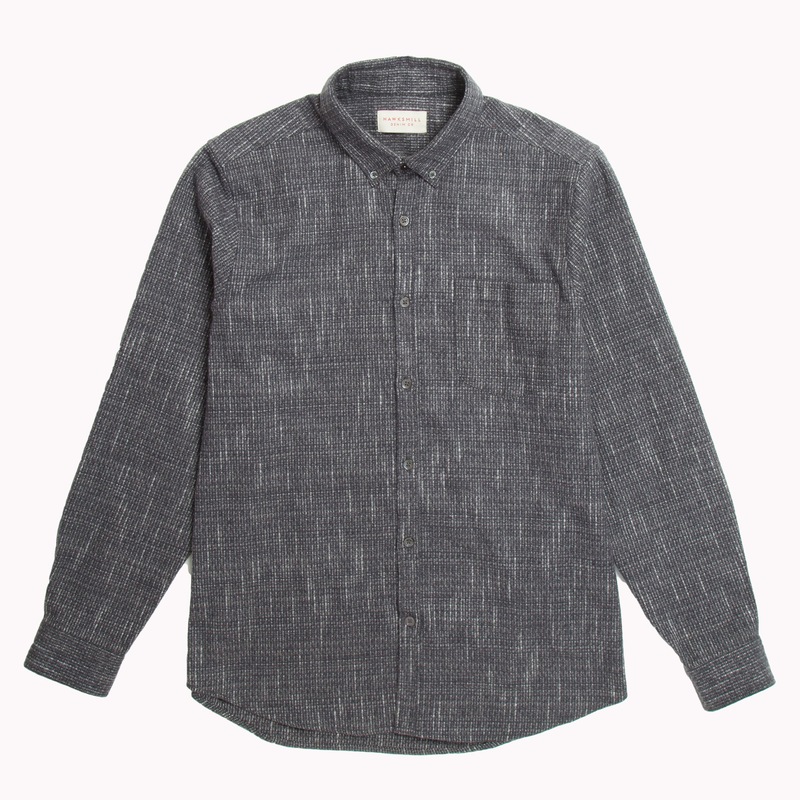 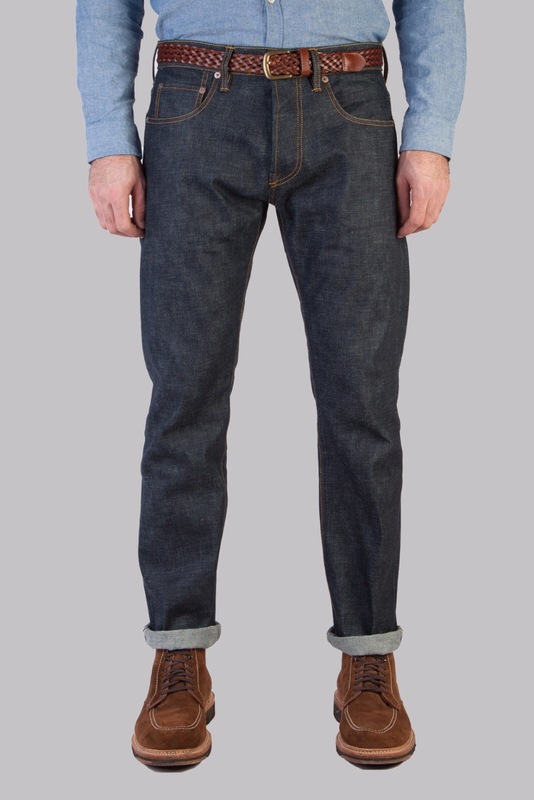 I first saw Hawksmill Denim co at Jacket Required a few months ago and have been following them ever since. 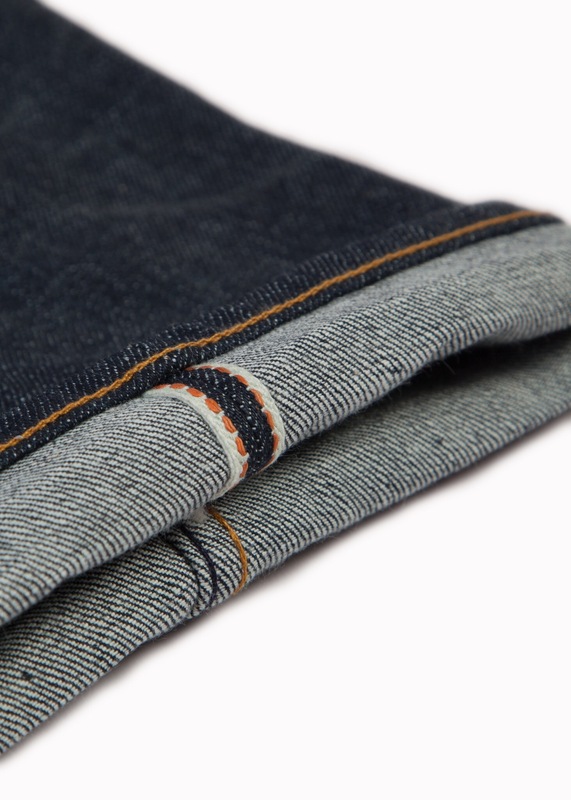 Hawksmill offer a range of selvedge and non-selvedve denim, with fits that cover almost everyone’s needs. 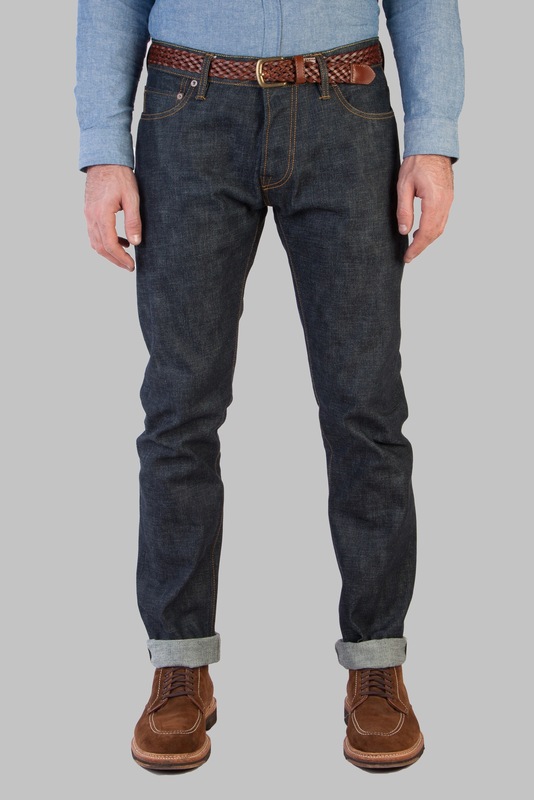 Using white oak denim, from America, all of Hawksmill’s jeans are made in Europe, a very rare attribute in the denim game. 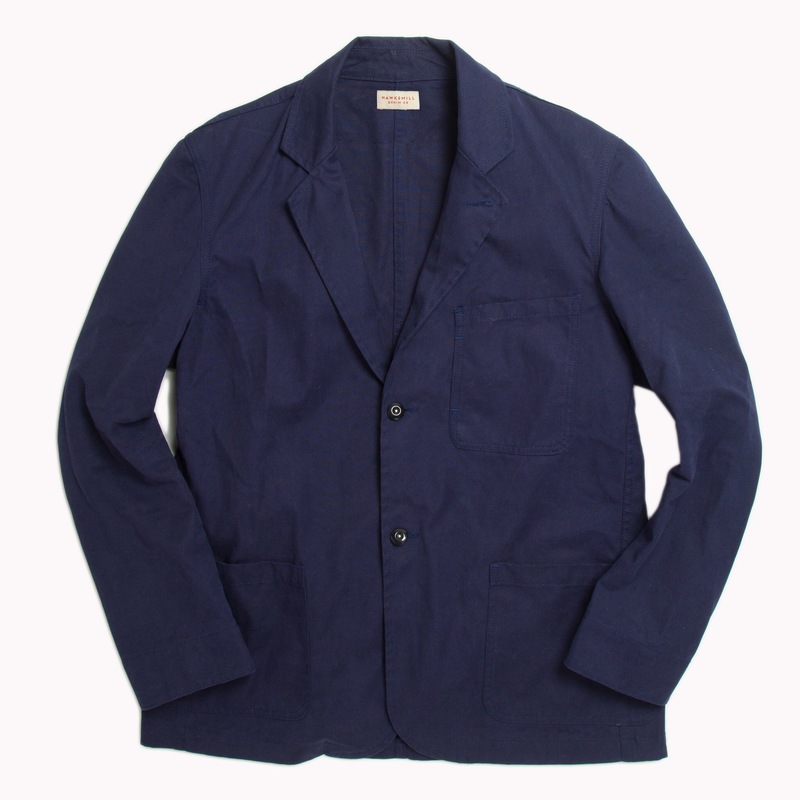 Hawksmill also offer a range of jackets, sweats, shirts and t-shirts, with some taking inspiration from old US Navy work jackets. 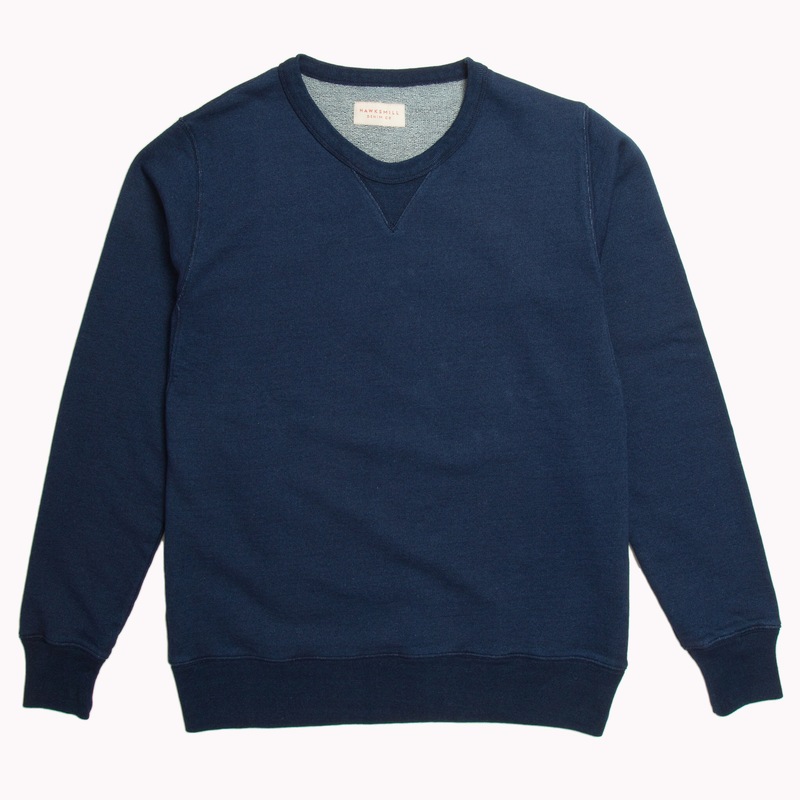 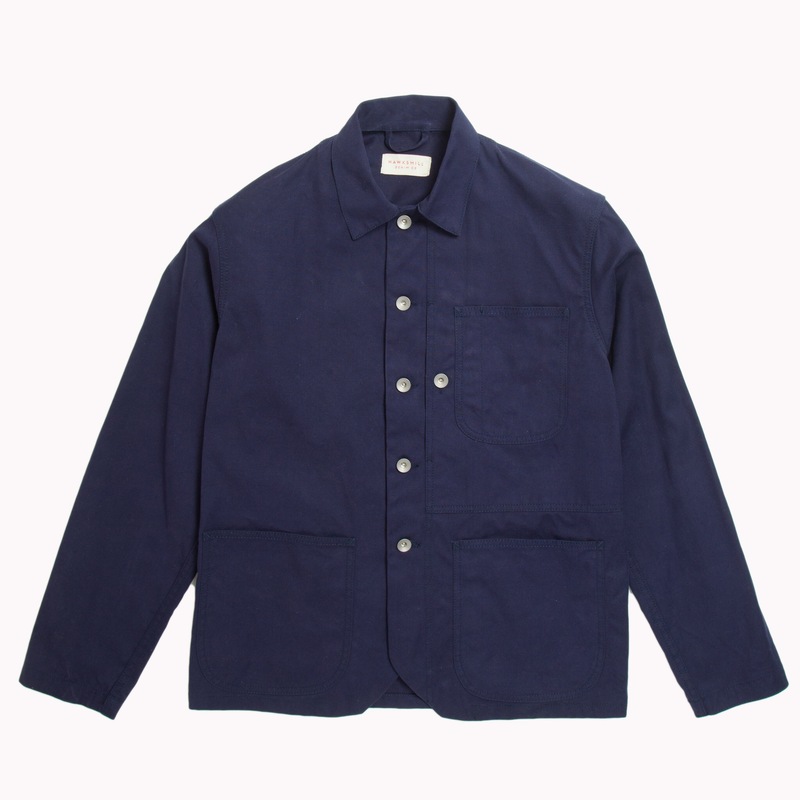 Predominantly made in Great Britain, it is evident with Hawksmill’s that attention to detail is paid wholeheartedly in every item, from the branded stainless steel buttons to the rope dyed indigo sweatshirt. 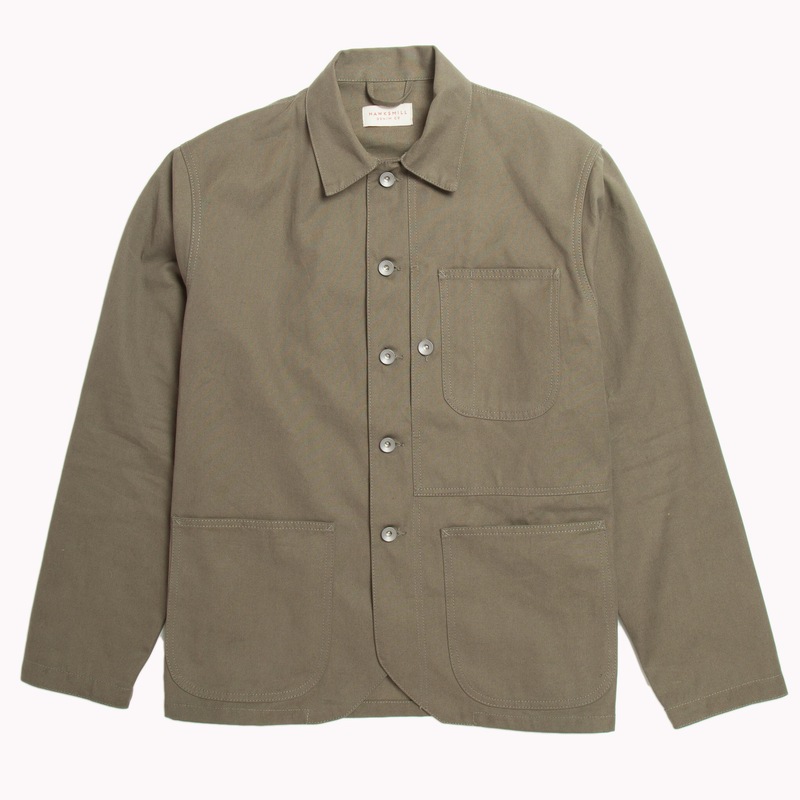 Head over to the Hawksmill website to check their full range of products.